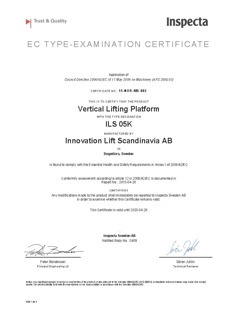 Our ILS 05K is the accomplished merge between economy and the best possible quality, with a load capacity of 500kg packed in a clean Scandinavian design. What really separates our product from the competitors is our innovative, unique construction, which allows for low installation costs, a high degree of flexibility and much more. 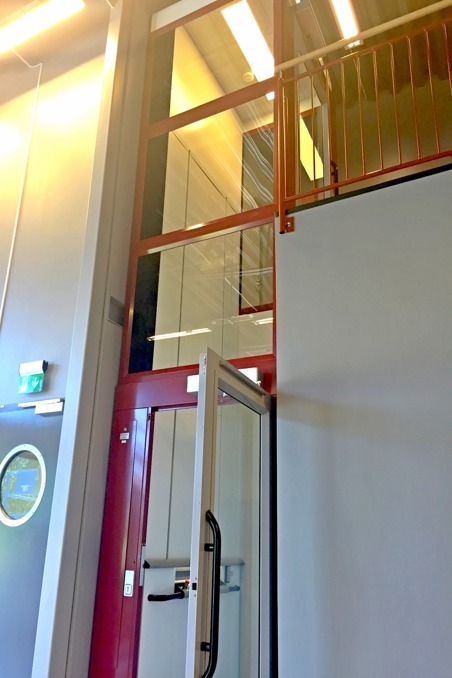 30 platform sizes to choose from and small lift dimensions means that we always have a lift that fits your building, even under narrow circumstances. Shaft pit of only 50mm or a ramp as an option. 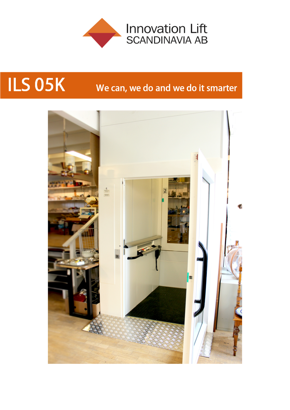 ILS 05K is standardized with a frequency converter for smooth start/stop. 500 kg as standard instead of 400 kg. No additional cost of course. White, good looking sandwich panels with corner profiles in anodized aluminium completes the clean design character. For even more light and style there also the possibility of a glass shaft. An easy, quick and cheap installation of only 2-4 days! Plug n´ play all the way through. 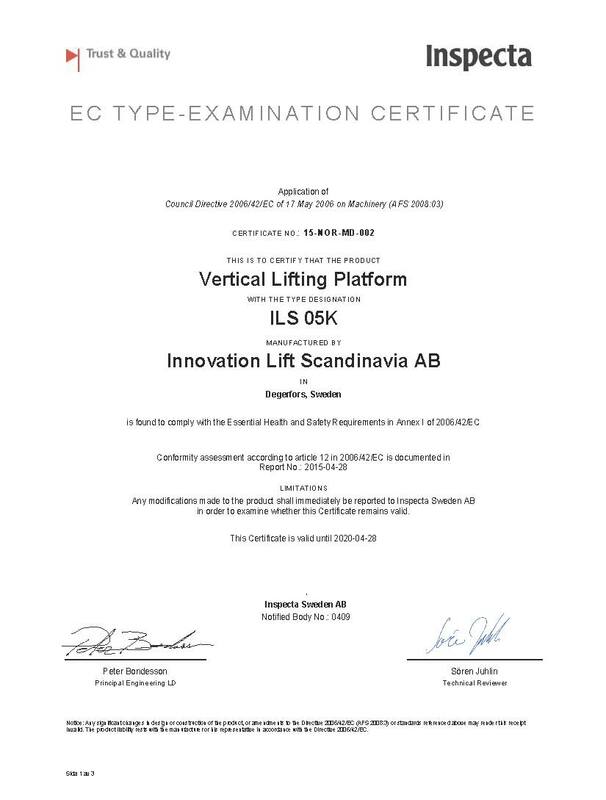 Together with competitive material prices, the ILS 1K is probalbly the best priced lift on the market in its class. Want more information? Interested in becoming a distributor? Please don't hesitate to contact us.